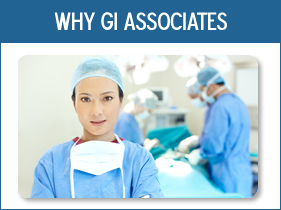 At GI Associates of Chicago, our patients come first. 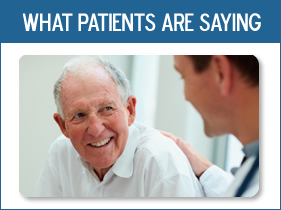 We commit to making your care our top priority, from beginning to end. That includes your office visit, your paperwork, and your interaction with every person on staff, down to the smallest detail. We have two offices to make visiting us as convenient as possible for you. We are based in Oak Lawn, with a satellite office in Tinley Park. Our state of the art facilities in Oak Lawn offer on-site procedures for over 90% of our patients, and since we consult with Advocate Christ Hospital, Little Company Mary Hospital and Palos Community Hospital, we can ensure top-notch care for even the most complex of cases. Our Oak Lawn office is open during normal business hours, Monday-Friday. We accept appointments for our Oak Lawn Location Monday-Friday, and for our Tinley Park location on Thursdays. Please see below for availability of each physician.